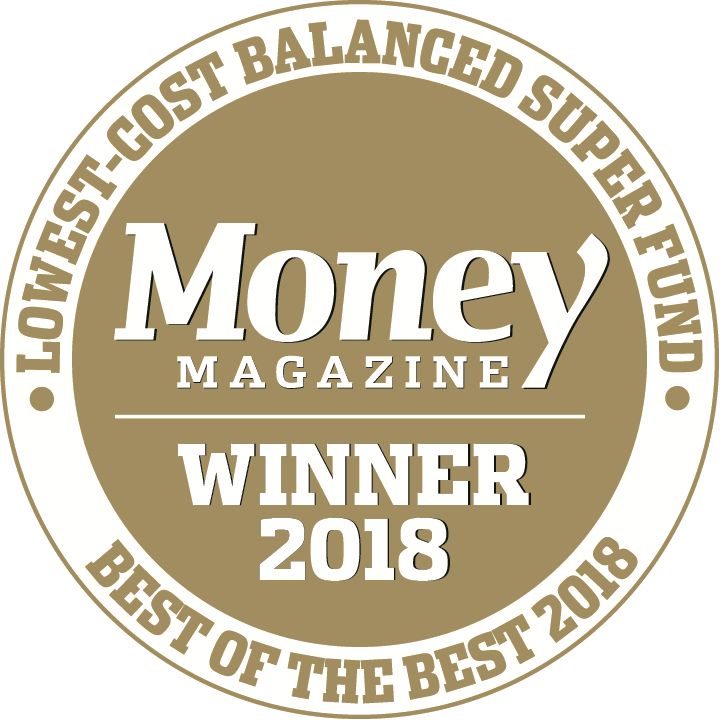 Industry superannuation fund Hostplus has topped annual fund-level performance charts – according to the Australian Prudential Regulation Authority (APRA) superannuation statistics released yesterday for the year ended 30 June 2017. The $30 billion industry fund for hospitality, tourism, recreation and sport, led the way with APRA’s whole-of-fund returns of 12.2 per cent for the 2016-17 financial year, up against 200 APRA- regulated funds and an industry average of 9.1 per cent. Closely following behind were nine peer industry super funds dominating APRA’s ‘top 10’. Hostplus CEO David Elia said this was an outstanding result for the industry super sector. “We know that there is a strong relationship between fund-level returns and option-level returns, with Hostplus’ performance at the fund-level being substantially replicated at the option-level. “While product features can change over time, including managers, fees and investment strategies, the long-term strategy and diligence of the trustee is likely to be reflected right across the fund’s operations in respect of all members and products. “We are delighted to report a fund-level return rate of 12.2 per cent for the last financial year. This is a leading result for our 1.1 million members and further proof that the industry fund model, and our profit-for-member philosophy, delivers more to working Australians." Last financial year, much of Hostplus’ fund-level and option-level outperformance stemmed from the fund’s long-term strategic asset allocation to unlisted assets – which outperformed cash and bonds – as well as its preference for active management of equities and credit. Mr Elia said this investment formula was not new to Hostplus and formed part of the fund’s long- term portfolio strategy, fully diversified across a wide range of asset classes that has achieved top quartile performance over short, medium and long-term horizons. “While last financial year’s APRA results were pleasing, and strengthen our long-term track record of outperformance, we encourage members to also focus on long-term net benefits. “Maximising members’ net returns – after fees and after taxes – is the most important way we can contribute towards ensuring our members retire with adequate and sustainable retirement incomes."